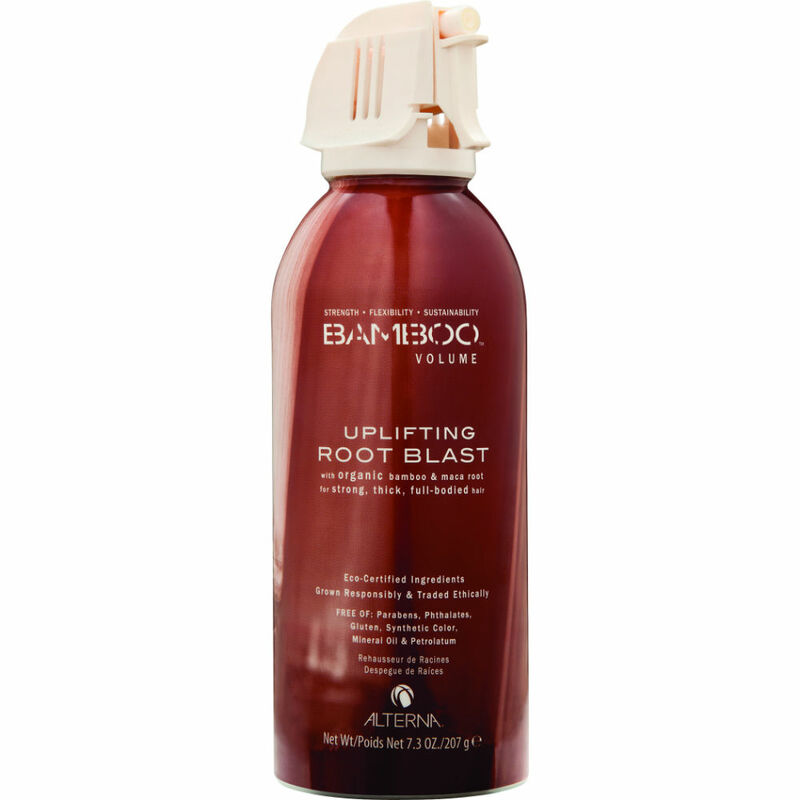 Volume Root Blast with pure Bamboo extract and Maca Root takes volume to new heights. For use on dry hair, this root blasting spray creates instant and long lasting fullness where it's needed most., without leaving it stiff or sticky. With Color Hold technology for colour retention.